Complete Metal Industries offer a range of scrap metal services for Sydney, including scrap metal disposal for Sydney and surrounding suburbs. We pride ourselves on being the best metal merchants in Sydney, whether you’re looking to sell scrap metal in Sydney or want to employ expert services in scrap metal removal. Sydney’s businesses can contribute to the protection of the environment and save on the costs of their scrap with Complete Metal Industries. 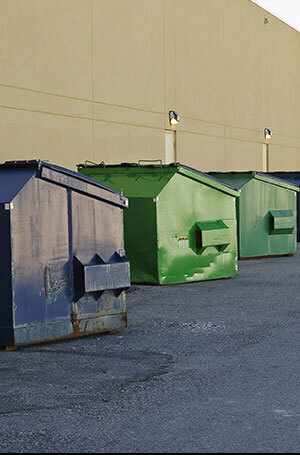 For professional scrap metal disposable Sydney companies, call CMI! Whatever your type of well-used, disposable machinery, why not sell scrap metal to Sydney’s best metal merchants? 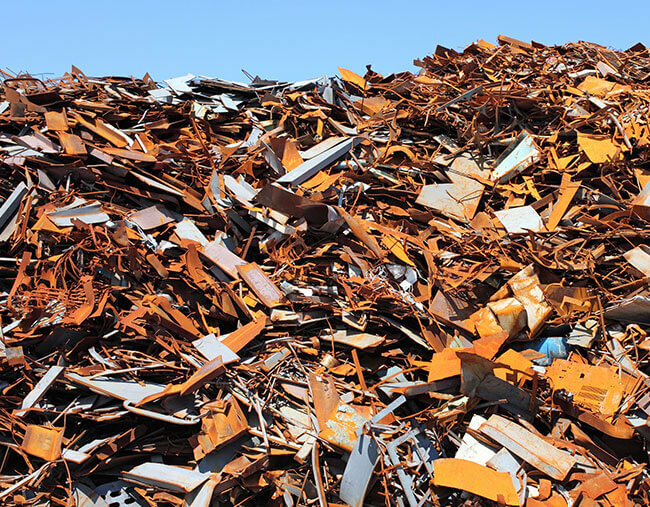 We pay a competitive price for your scrap metal, whether you are trying to sell ferrous metal in Ingleburn or looking for a non-ferrous metal scrap buyer in Ingleburn. 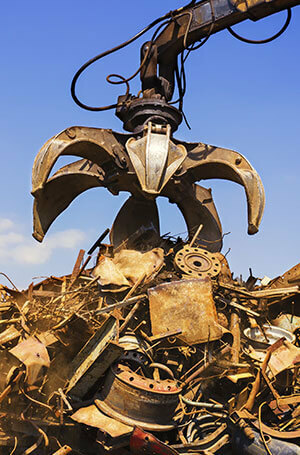 We offer the most expert scrap metal removal. Ingleburn companies can benefit greatly from CMI’s services! 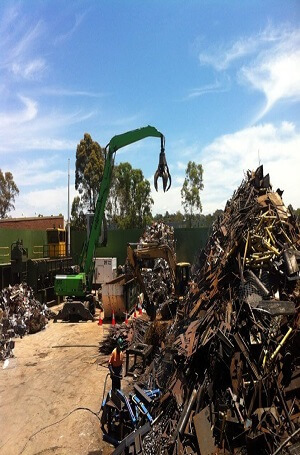 With our scrap metal removal for Ingleburn and other suburbs, you’re employing qualified labour able to remove scrap proficiently, easily, and in an environmentally-friendly and cost-effective way. We will cut and remove the machines, shear and bail the metal, before returning the scrap to the foundries for re-smelting. 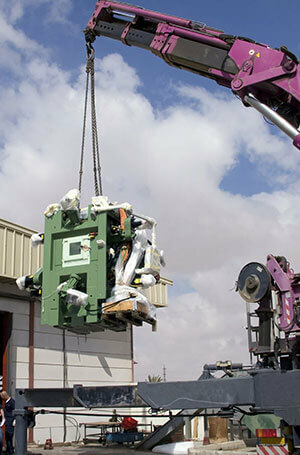 If you’re looking to save where you see only costs in broken-down machines, why not sell scrap metal? Ingleburn and Sydney companies know who to call – Complete Metal Industries. As a non-ferrous metal scrap buyer for Ingleburn and greater Sydney, we will offer a competitive price for insulated cables, electric motors, radiators, lead, brass, stainless steel, copper, and batteries. 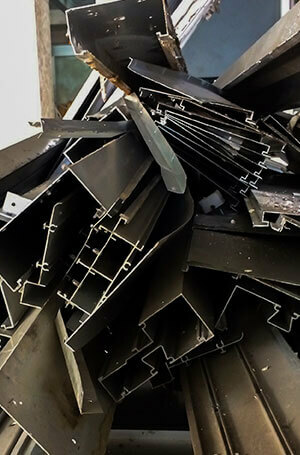 We are also the aluminium scrap buyer for Ingleburn. With CMI’s scrap metal services for Sydney, you can save on the cost of unusable, unsaleable whole machinery – and help your business to become more environmentally friendly to boot! If looking to sell ferrous metal Ingleburn firms can call on us. Ferrous metal includes profile steel, light sheet steel, structural steel, and cast iron. Provide professional staff and qualified labour with the expertise to supervise and carry out this process in a cost effective, environmentally aware, and safe manner. Provide destruction certification for any items that our clients request, and include PCB tracking certification for transformer removal. Facilitating the cutting and removal of all types of machines, plant & equipment that have a requirement to be sold as scrap metal, and ensure safe and appropriate transportation from site.